A leader in the social business movement, Saskia co-founded Yunus Social Business (YSB) together with Nobel Peace Prize Laureate Prof. Muhammad Yunus and Sophie Eisenmann. YSB is a Philanthropic Venture Fund that turns donations into investments in sustainable social businesses that provide employment, education, healthcare, clean water and clean energy to over 5 million people worldwide. Under Saskia’s leadership, YSB has also been working with over 20 global corporations to help them use their core competencies to address social problems. Saskia has been awarded the Wired Smart List 2013, Handelsblatt “25 women who make the world a better place 2016", Capital “Young Elite” 2016 & 2017 and is a member of the Young Presidents Organisation. She is member of HVB (Unicredit Group) Advisory Board, Generation CEO and a Young Leader of the Atlantic Bridge. 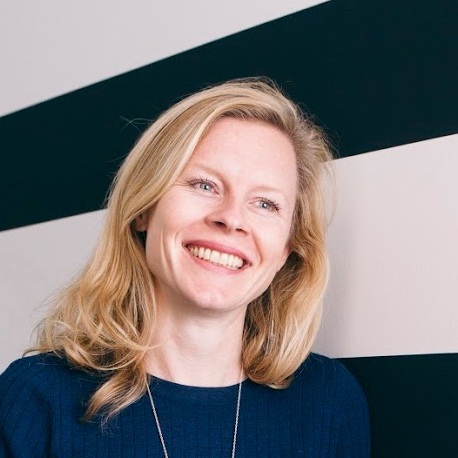 Saskia was appointed to the EU Commission’s expert group on social business and has advised on Ban Ki-Moon’s UN MDG Advocacy Group as well as Sir Richard Branson’s B-team. She co-authored a report with the Boston Consulting Group on the experiences of building large-scale social business joint ventures with corporations. She has lectured at several universities and speaks regularly at high profile events incl. the World Economic Forum, Clinton Global Initiative, etc. In 2016 she co-founded "Salong", a political debate format bringing the Berliner Salon culture of the 20’s back. Prior to YSB, Saskia was the Co-CEO of the Grameen Creative Lab and a management consultant at the Boston Consulting Group in Munich and NY. She holds an MBA from the European Business School in Germany and an MSc in International Relations from the London School of Economics and Political Sciences. Saskia holds a German and Canadian citizenship and lives between Berlin and Amsterdam.